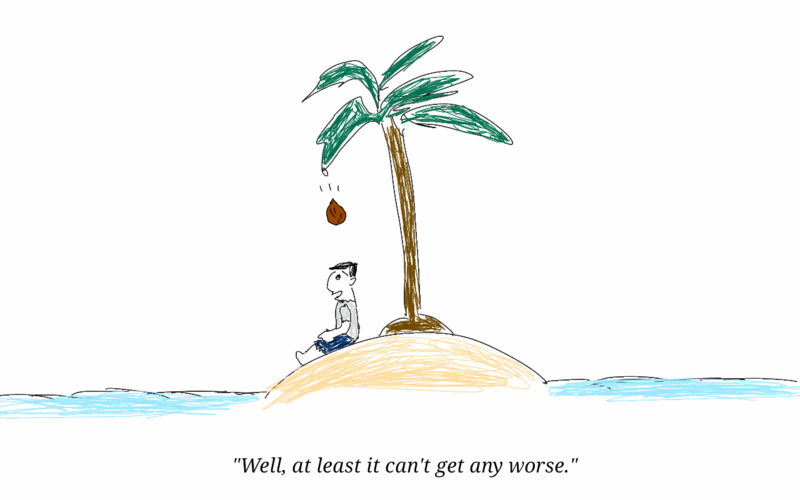 This entry was posted in cartoons and tagged cant get any worse, cartoon, coconut, comic, desert island, doodle, ocean, stranded. Bookmark the permalink. Thank you for like my page!